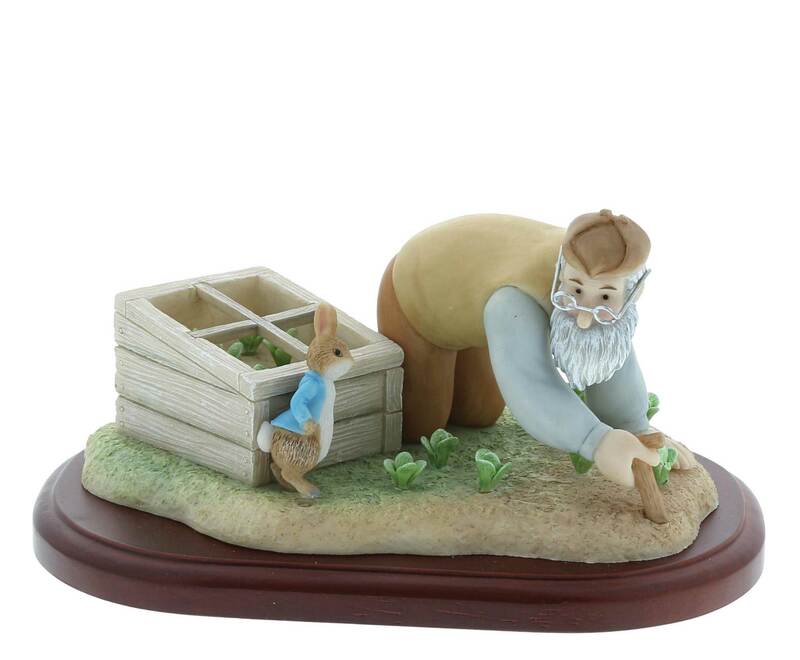 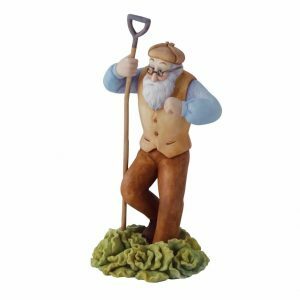 This New Limited Edition Mr McGregor and Peter Rabbit figurine has been exclusively made for The World of Beatrix Potter Attraction. 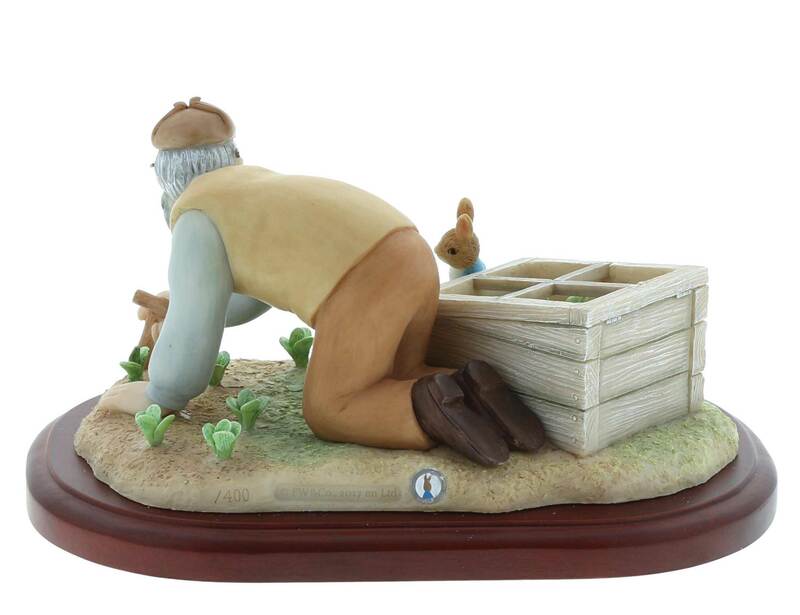 Mr McGregor is a very angry, cranky, evil Scottish gardener, who loves his vegetables, but hates all rabbits, because rabbits steal from him. 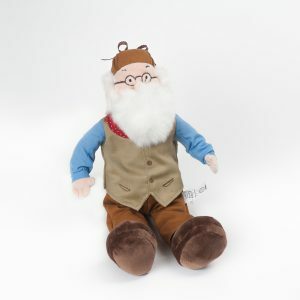 His favorite food is Mrs McGregor’s homemade rabbit pie. 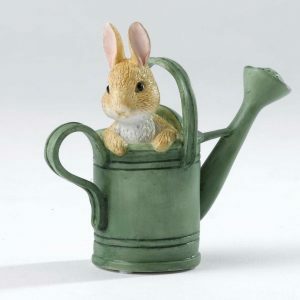 Mr McGregor features in three of Beatrix Potter’s books, The tale of Peter Rabbit, The tale of Benjamin Bunny and The tale of the Flopsy Bunnies.